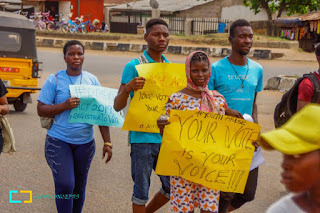 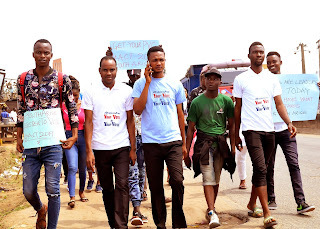 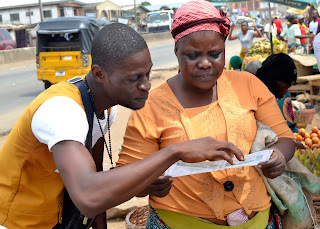 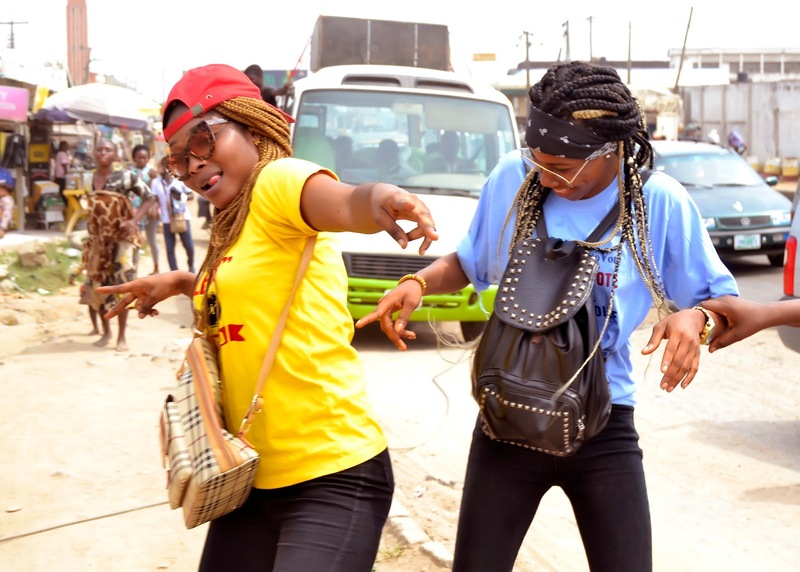 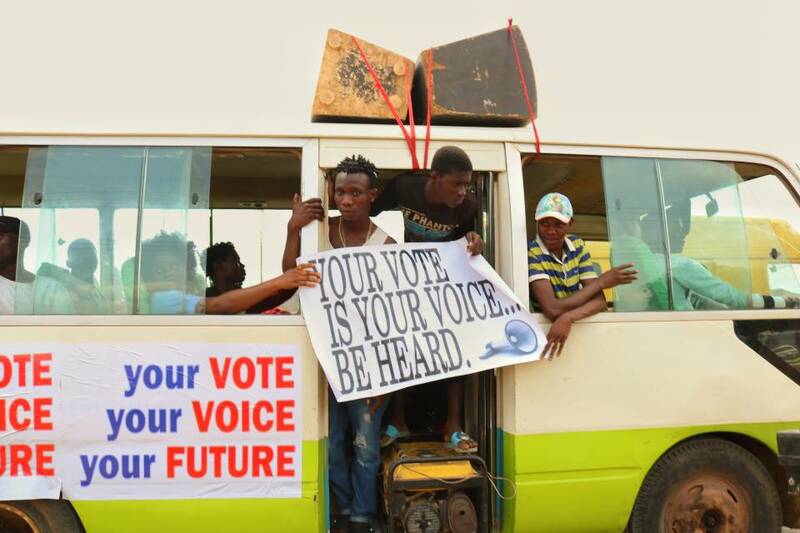 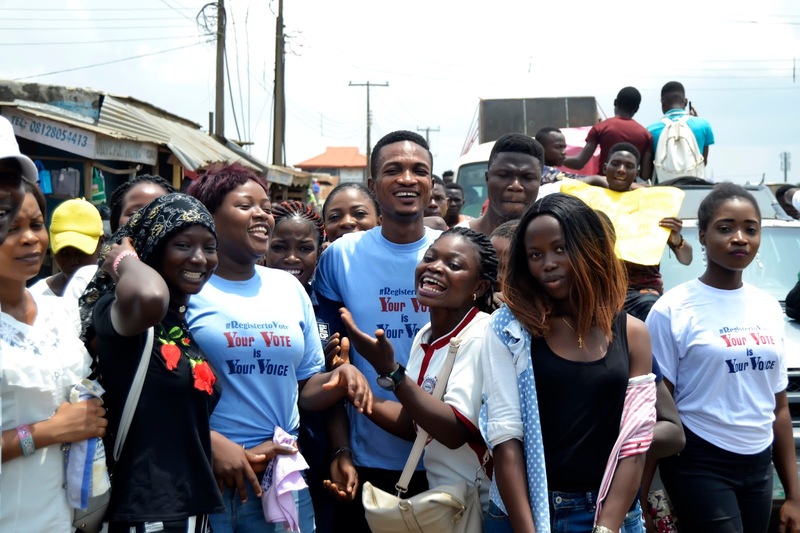 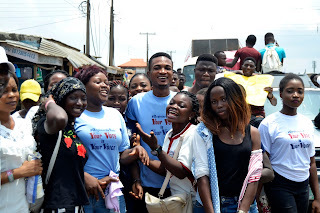 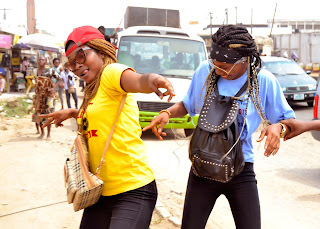 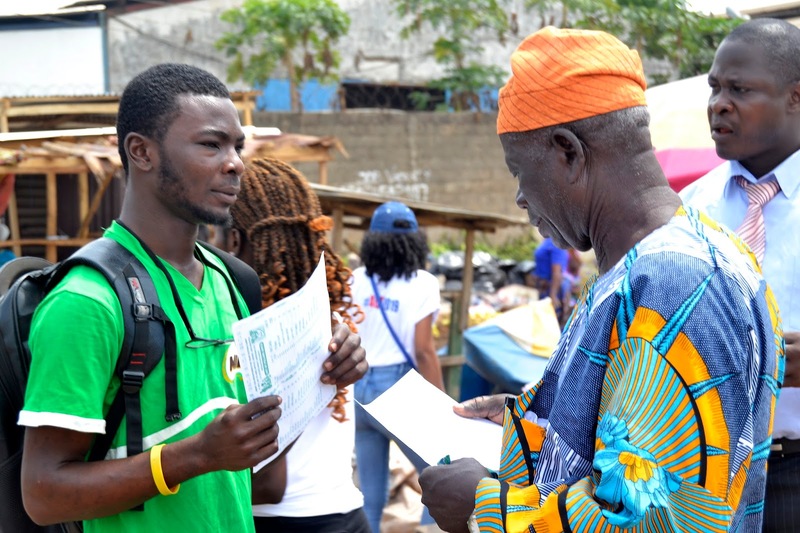 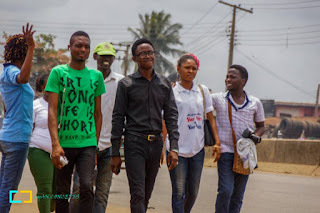 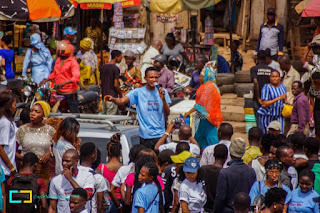 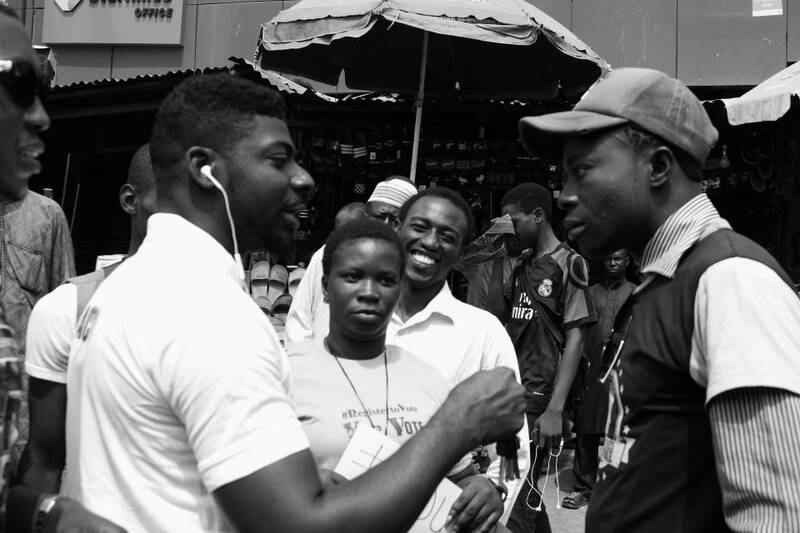 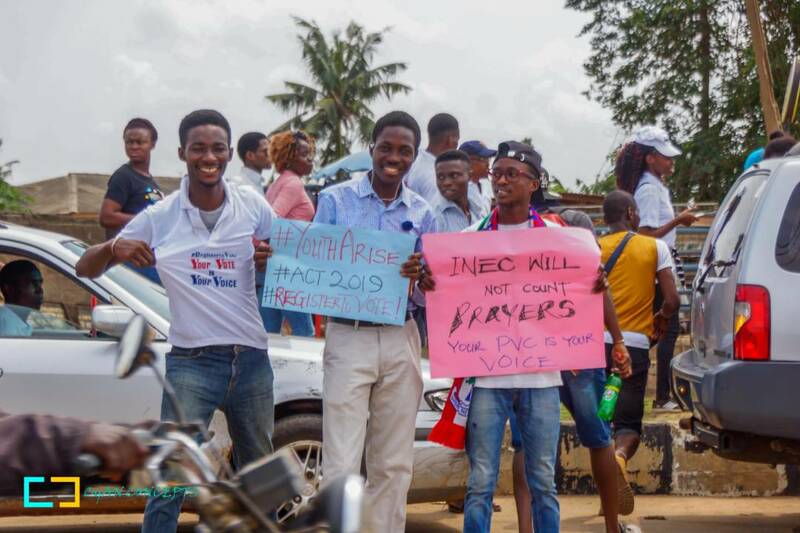 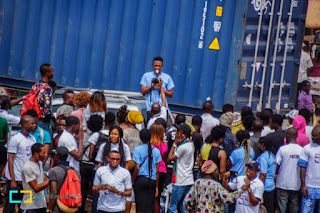 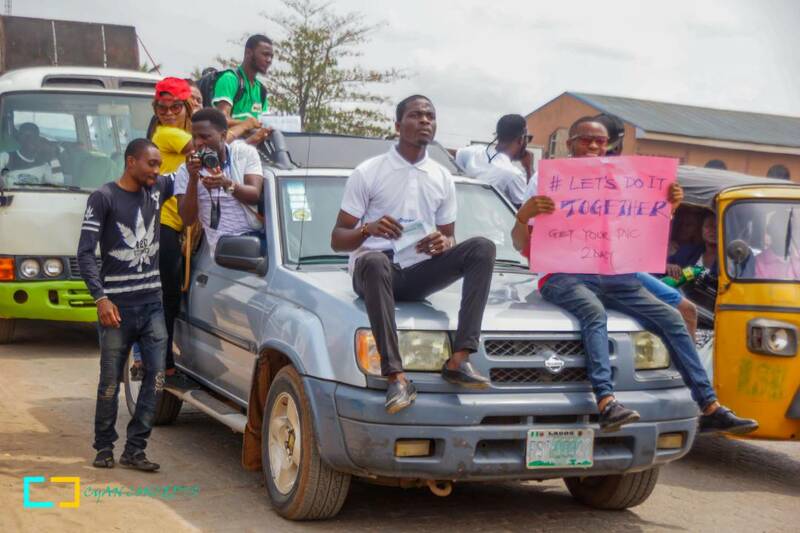 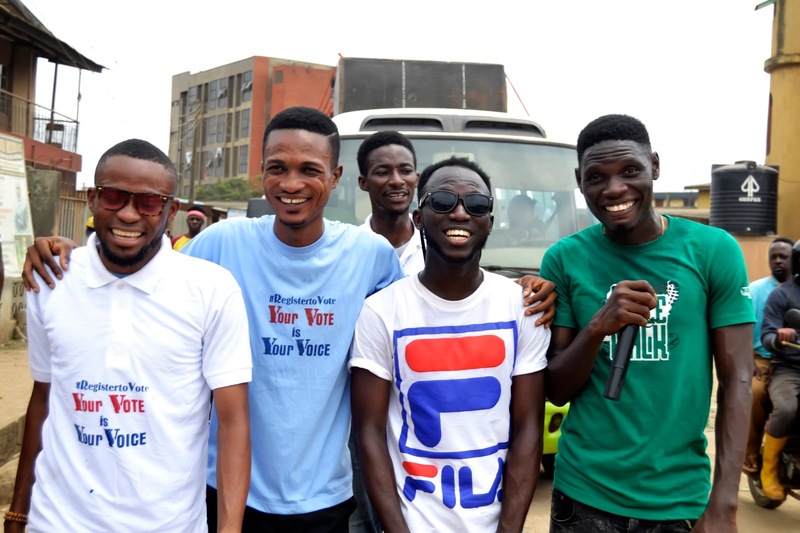 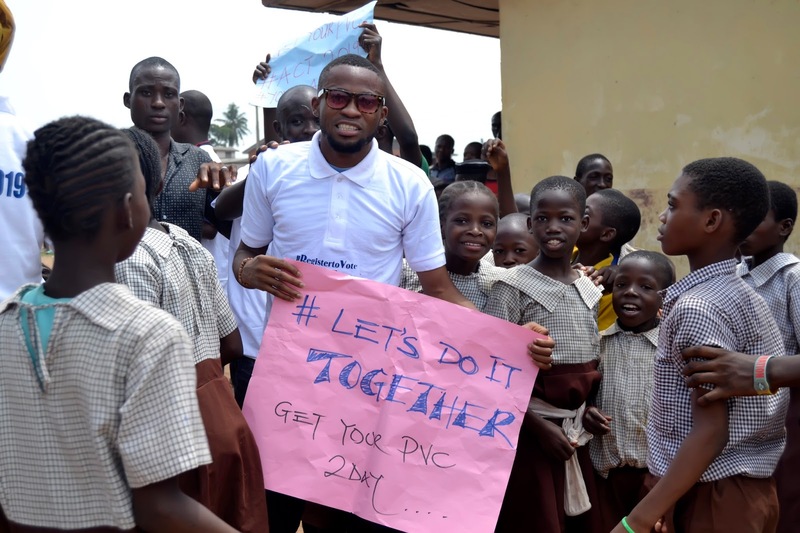 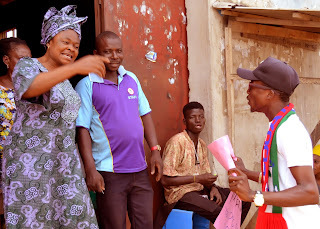 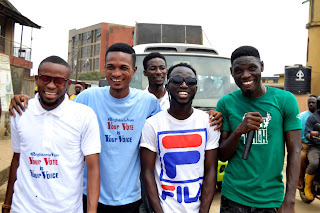 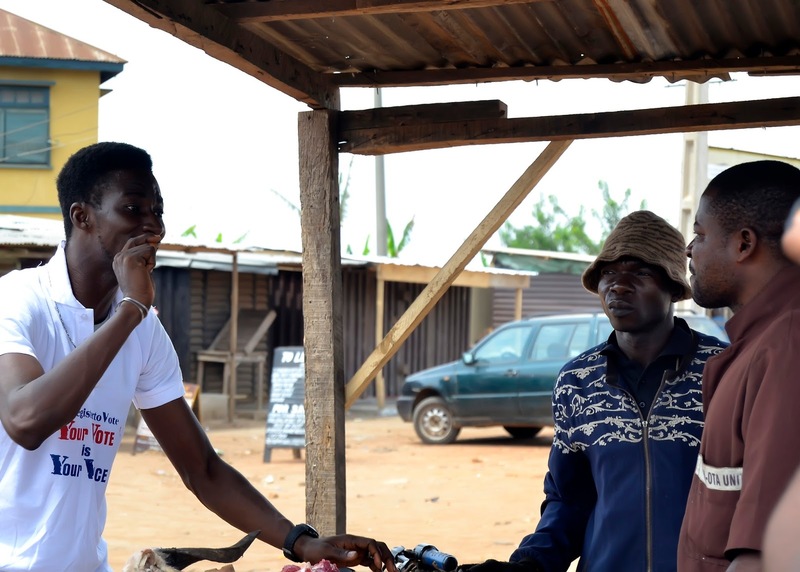 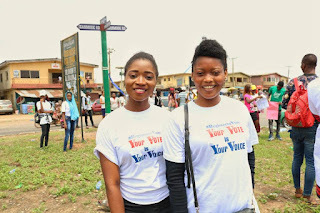 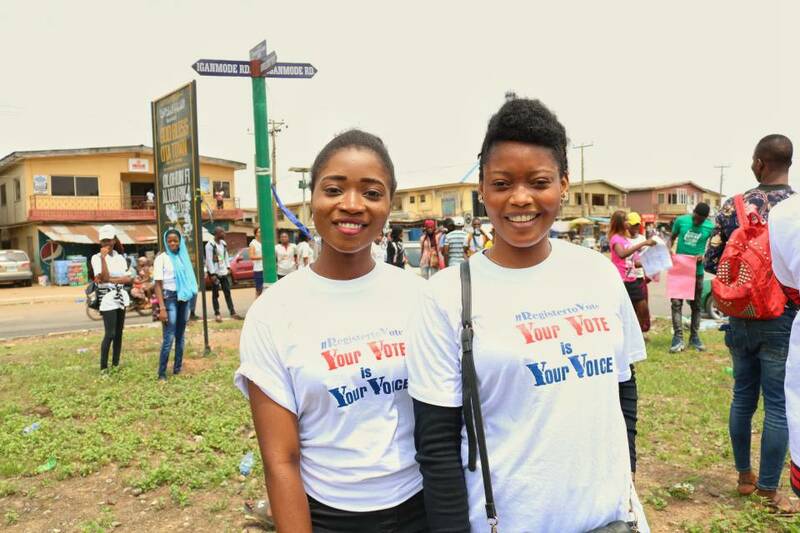 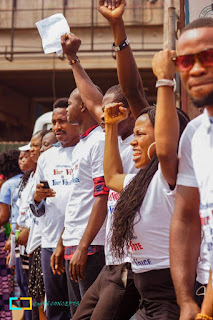 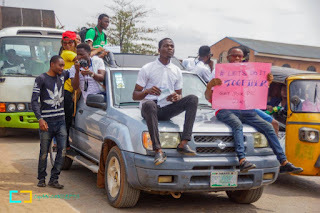 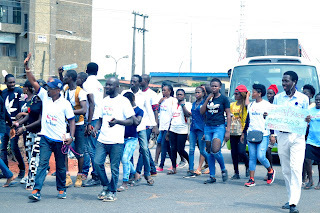 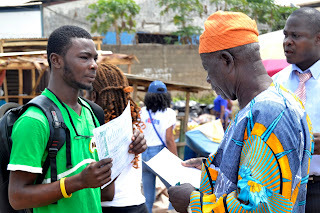 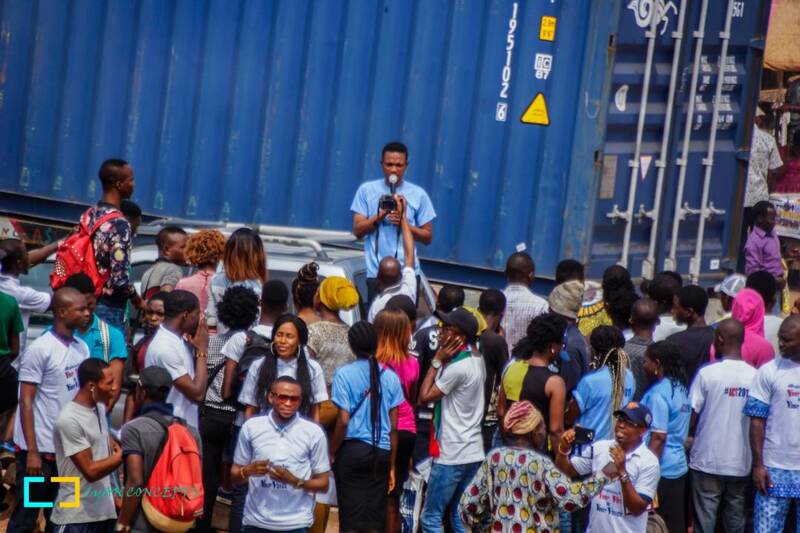 On March 8, 2018, the city of Ota witnessed an unprecedented gathering of young people who embarked on a WALK to sensitise the youths and the general public on the need to actively participate in the electoral process. 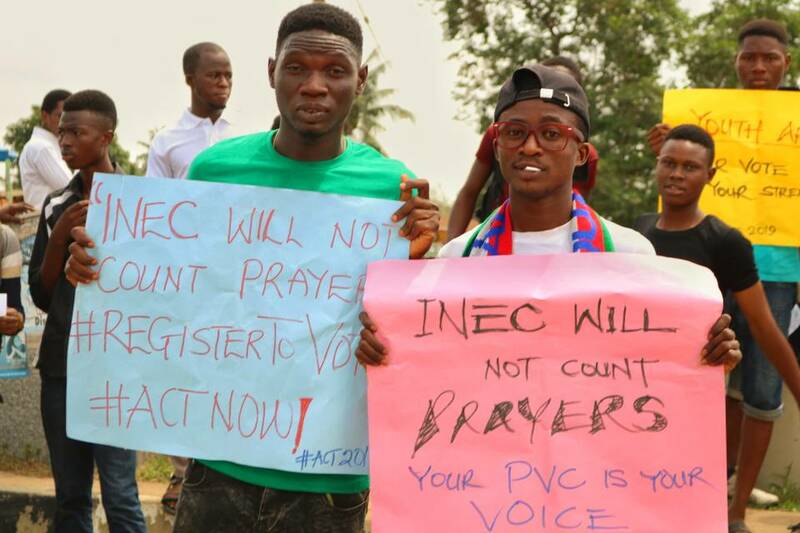 The inscriptions on the T Shirt and placards conspicuously stated "RegistertoVote" "Your Vote is Your Voice" "Youth Arise" "INEC will not count your prayers" etc. According to the convener and organiser of the WALK, Asiwaju Abayomi Oke, voters apathy is a plaque and is not healthy for our democracy. 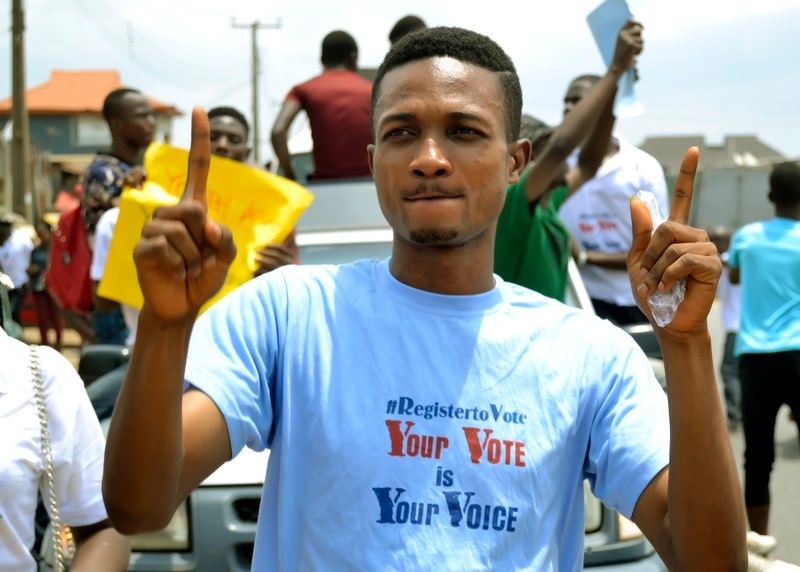 "In a country with over 100 million eligible voters,it is pitiable that only 30% decides the political leaders for the rest. 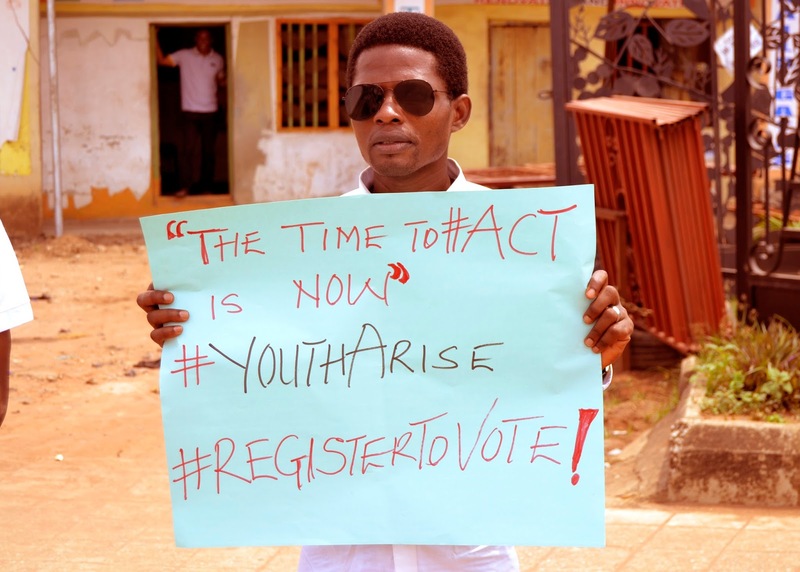 And it is more worrisome that the youths whose demography constitute the larger number are guilty of this. We have gullibly traded our rights by not participating in elections in the past. 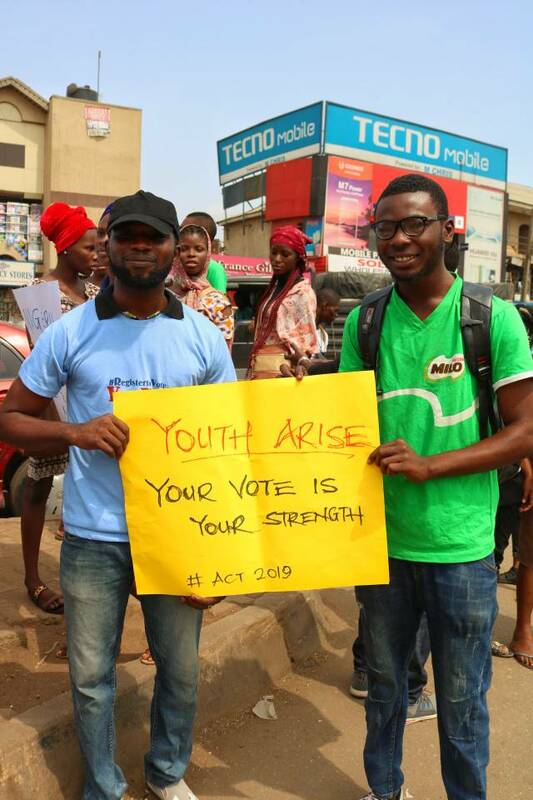 This has to change. 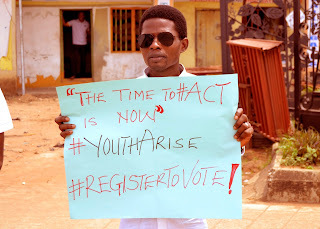 The time is now." - Asiwaju Abayomi Oke. 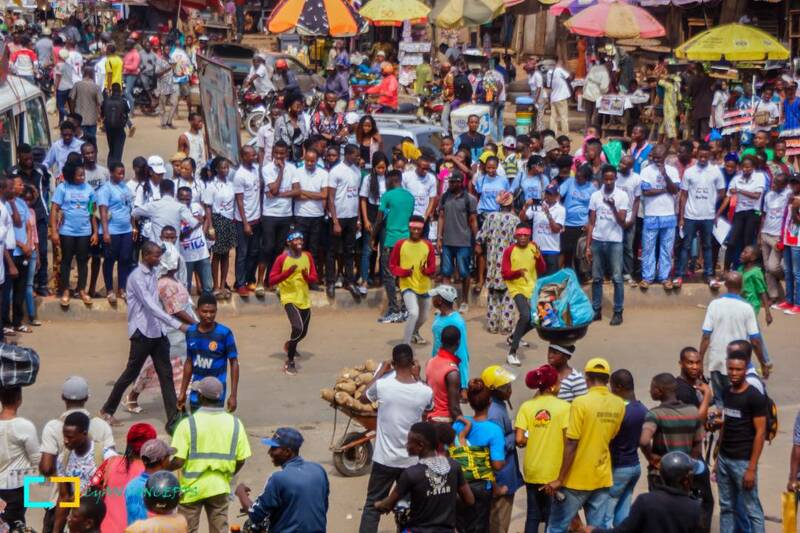 According to a community leader who witnessed the WALK,this is an incredible initiative. "I am not sure I have seen this kind of crowd do a thing like this before. 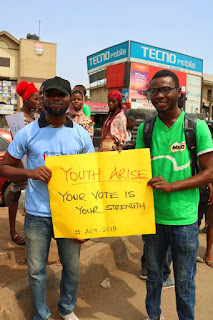 Even politicians hardly gather this kind of responsible youths for a rally. 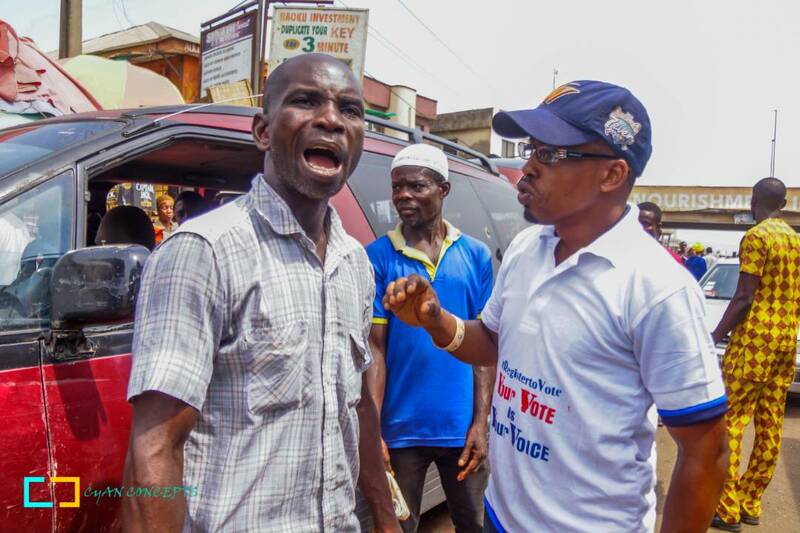 Most times,it is usually touts and miscreants who must have collected money that follow politicians for rallies. I must commend the organiser for a job well done" he said. Asiwaju Abayomi Oke is a youth development crusader and good governance advocate. 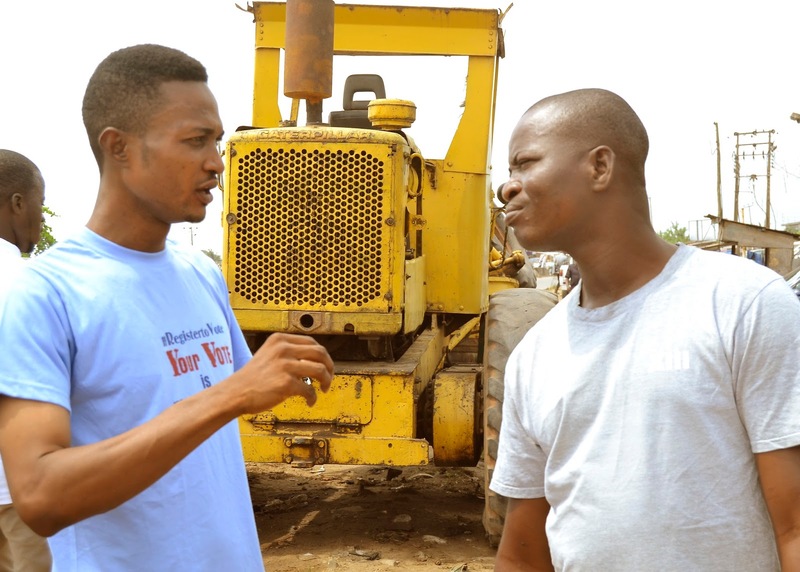 His activities as a Media & Entertainment Entrepreneur has provided job opportunities for hundreds of youths in Ado-Odo/Ota Local Government. 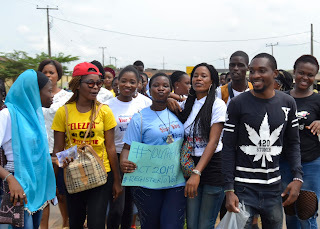 He organises a youth conference every year since 2015 in Sango Ota. 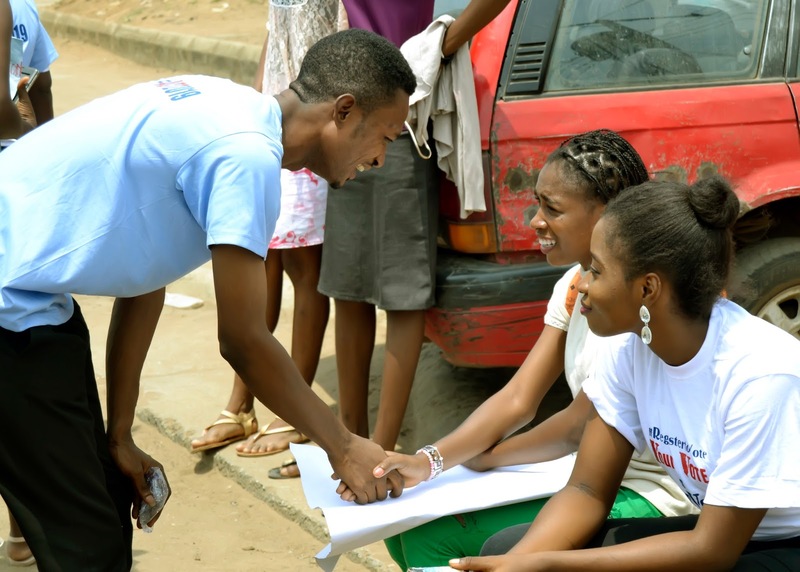 He is a Public Speaker,Life Coach and Mentor to many young persons in Ota and its environs.